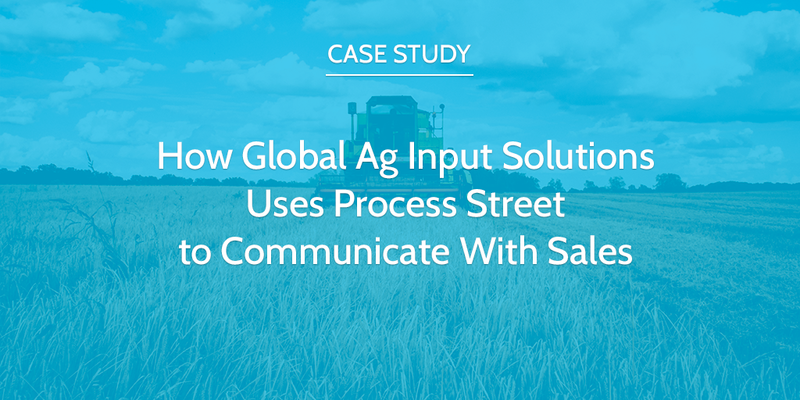 Global Ag Input Solutions uses Process Street to help direct operations and connect team members out in the field with those in the office. We sat down with Vicki Riendeau to learn how they employ Process Street’s checklists in their business. Global Ag Input Solutions is a subsidiary of Global Ag Risk Solutions, an insurance company which primarily operates in Canada and is moving further into the US market. It was identified that customers needed more than just insurance products and would benefit from lending opportunities. As such, Global Ag Input Solutions was established to provide a unique, convenient and flexible Input Financing Program that puts producers in control. Global Ag Input Solutions is a growing company with an innovative approach in the industry, but how does the team keep on track day to day? 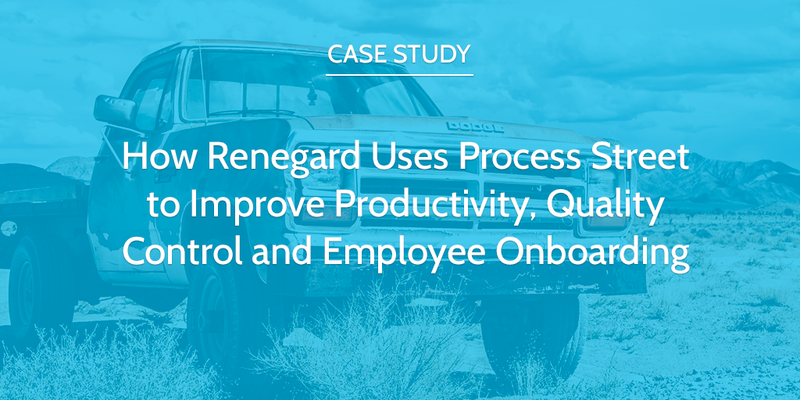 Renegard uses Process Street to enable manual, on-the-ground workers to execute tasks more efficiently and enable their managers to oversee all activity in real-time. They also use process automation to streamline the hiring and onboarding process. 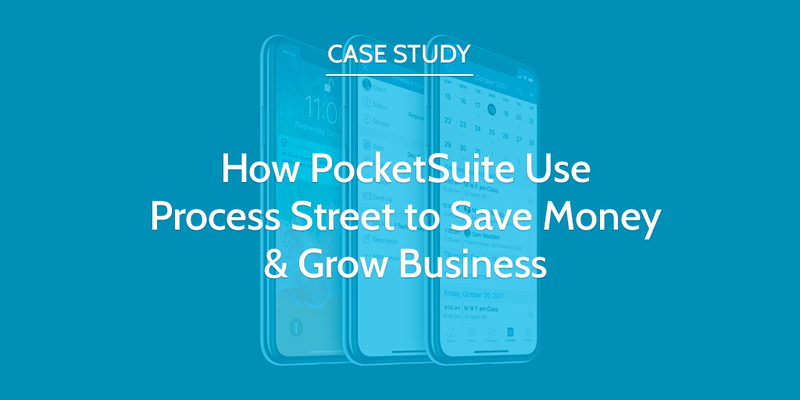 We spoke to their CEO, David Martin, about how they are using Process Street, what benefits they are experiencing, and how Renegard sees their usage of the platform progressing in the future. From pickup trucks to boats and large-scale construction equipment, Renegard provides its customers with high-performance protective coating for a range of vehicles. Ultimately, their mission is to help you get the most out of your vehicle by applying coatings that are guaranteed to protect it from wear and tear as well as more significant damage. Their two trademarked products, Alphagard and Solargard, are extremely tough coatings that can be used for both interior and exterior applications. They are available in a variety of colors and can be custom color matched. Given that they apply their coatings to vehicles all across the US, Renegard employs a large number of contractors to perform the manual-intensive work. These individuals need to follow strict processes in order to ensure that coatings are applied in the proper way each and every time. Within the first month Cary has already managed to fully automate a large chunk of their HR systems which would otherwise require them to cover at least $30,000 extra in staffing costs to do manually. 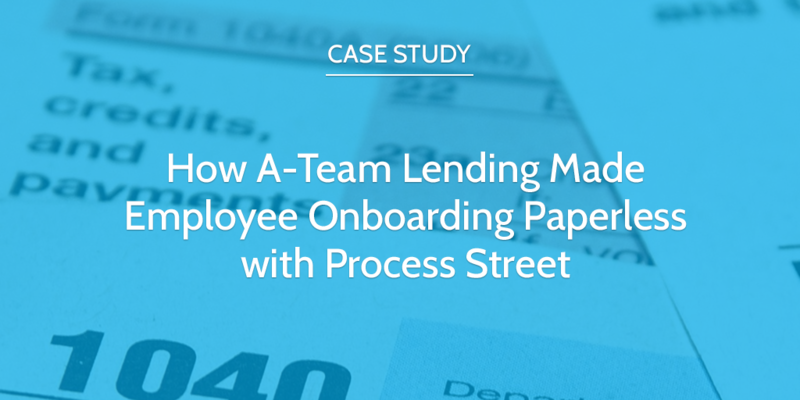 A-Team Lending is rapidly scaling up and adding new salespeople to its team. This level of growth drove the firm to make big changes to the way they approach the onboarding process. 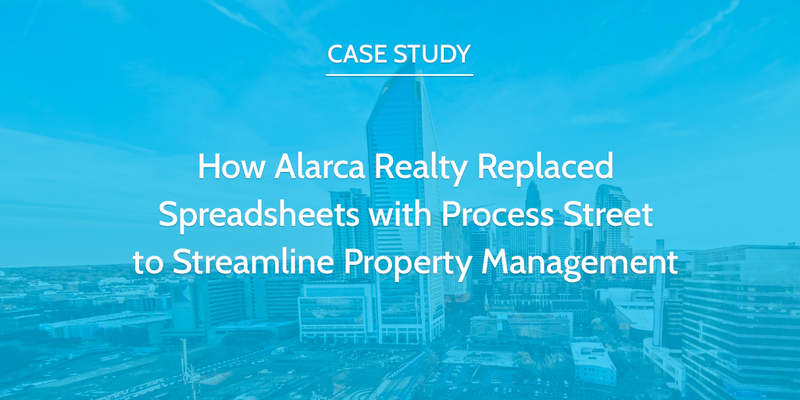 Instead of bogging the new hire down in a stack of forms to scan, sign and print, Cary uses Process Street as a trigger for form automation, allowing both him and his new hires to save hours per week on repetitive data entry. 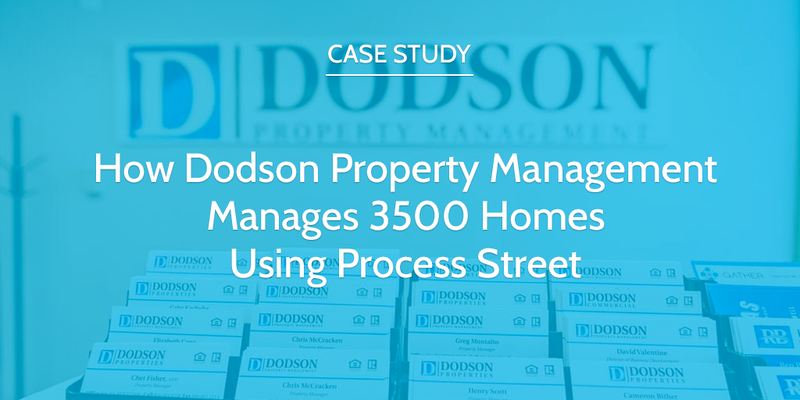 Dodson Property Management is a Richmond-based property management company which uses Process Street to track the progress of everything from recruitment and onboarding to managing tenants and creating monthly reports for their landlords. This lets them make sure that their processes are carried out accurately and reliably, even when their team is on the go. 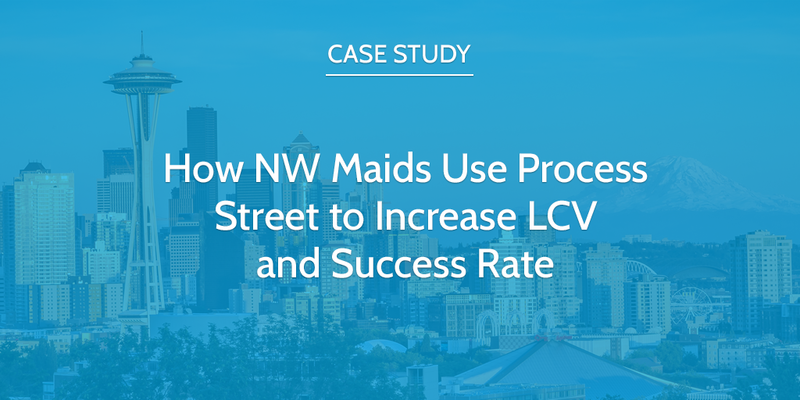 We spoke to their Vice President of Single Family Management, RMP, and MPM Tim Wehner about how they use Process Street in their business. TechMD is an award-winning IT solutions firm specializing in strategic consulting and managed services. 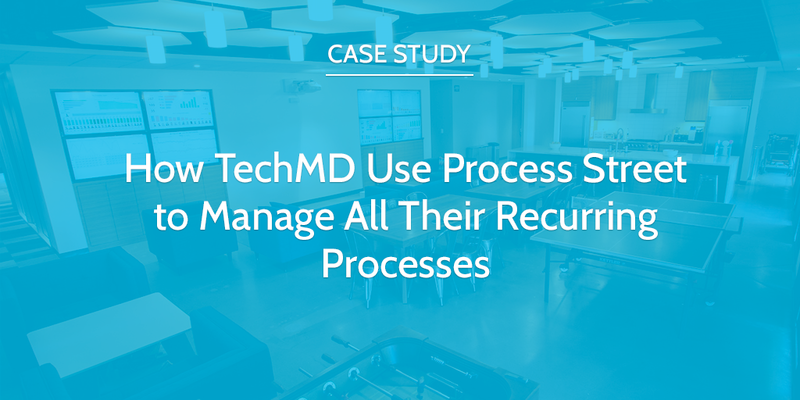 To help TechMD manage cybersecurity operations and client workloads, the company turned to Process Street to facilitate the necessary process management efforts. 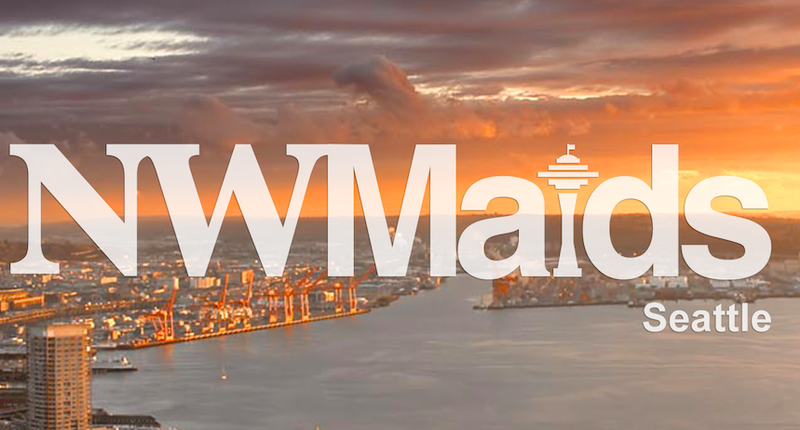 We spoke with company President Sebastian Igreti about TechMD’s experience of Process Street. DenaliTEK is an Anchorage-based IT services company which uses Process Street to perform and track everything from payroll to client maintenance. This lets them provide quality services to their clients more consistently and in less time. We spoke to their Controller Lisa Clark about how they use Process Street in their business. 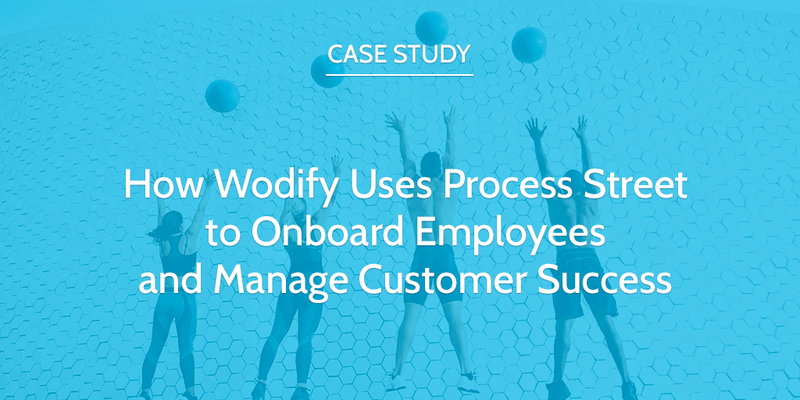 Wodify is a long time customer of Process Street that uses the platform to streamline their employee onboarding and power their customer success program. We spoke to their Product Manager Elli Rego about how they use Process Street in their business. Fitness requires motivation and dedication, both of which are driven by competition and human connection. Thus, gyms need to connect with their members to survive. Wodify gives gyms the platform they need to do just that. Wodify Core is a gym management platform that lets owners and coaches quickly deal with their admin to focus on getting the best out of their members. Schedules can be created and edited on the fly, member attendance is tracked and automatically billed, and everyone’s performance can be monitored and referenced to show just how well their workouts are going. Competitions can be set up and easily managed with Wodify Arena, letting the fitness community push itself to train harder while live scoring keeps the results tense. Gyms and their members are performance-driven by nature, and Wodify works to let their customers focus on just that.